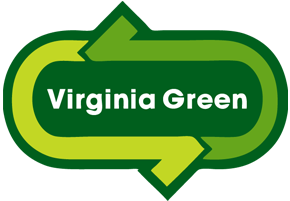 The staff at the GRCC is committed to environmentally responsible practices, and the GRCC is certified Virginia Green by the Commonwealth of Virginia. 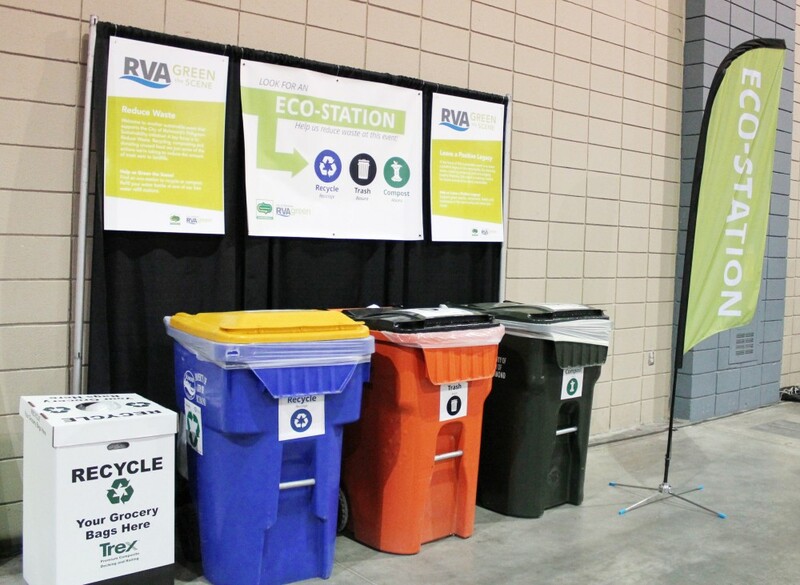 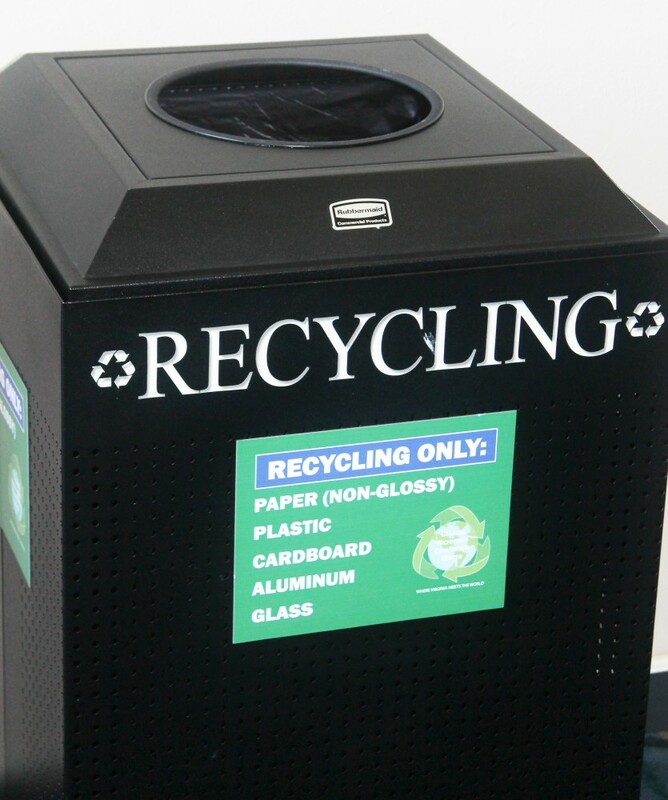 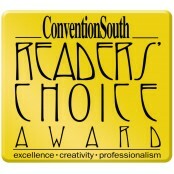 This environmental commitment is actively communicated to meeting and event planners as well as visitors. 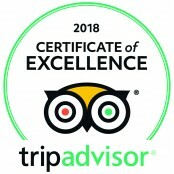 Virginia Green is a partnership among the Virginia is for Lovers initiative, the Virginia Department of Environmental Quality and the Virginia Restaurant/Lodging/Travel Association that encourages green practices throughout the tourism industry.